Still reeling from the terrible discovery he has made about his father, teenage MI6 superspy, Alex Rider, is determined to find out more. Travelling to Italy, he manages to infiltrate the glamorous world of Claudia Rothman, beautiful society hostess and member of the international criminal organization, Scorpia. She reveals that Alex's father was murdered by MI6, in an operation masterminded by Head of Special Operations, Mrs Jones. 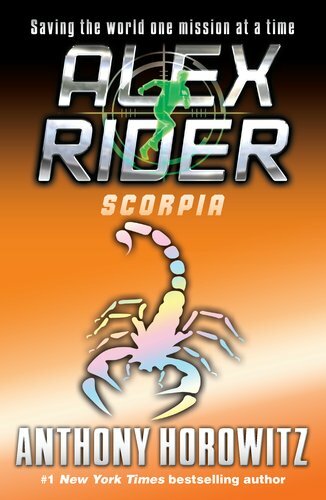 Shocked and angry, Alex faces a choice: to continue to work with the British security services, or to become an agent for Scorpia, and get revenge.